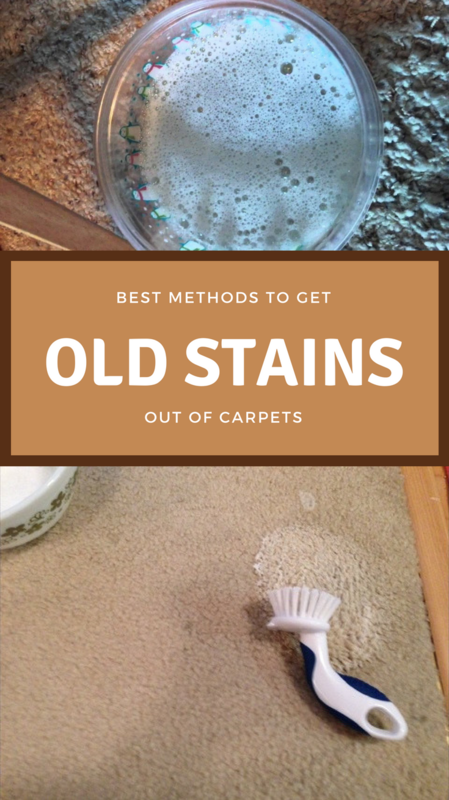 If you happen to notice old stains on the carpet, don’t think you’ll have to live with them. They can too be easily removed and most importantly with natural solutions. Thus, you can definitely get your carpet in tiptop shape by removing old stains from carpets. 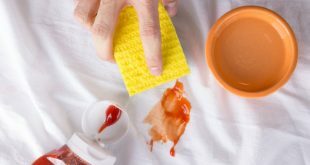 As you probably know, the best time to clean the stain is right away. However, it is not always possible and time goes by. 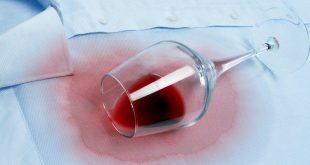 Even so, the stain is not permanent, you can remove it efficiently with some natural tips and tricks. Hence, keep reading this article and see how you can restore your carpet to its new appearance. Use the hydrogen peroxide with a spray bottle to spread this solution on the old stain. 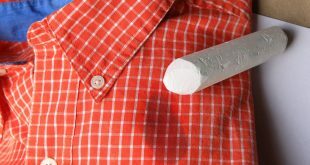 If it is really old, you could saturate it with hydrogen peroxide so you can successfully loosen up the stain’s particles. Then, simply let the solution to act for about 20 minutes. The next step will involve some elbow grease. Firstly, spread some salt over the saturated stain with hydrogen peroxide. Then, using a stiff brush, work your way into the stain to loosen it up even more. Last but not least, you need to absorb the peroxide and you can do it with dampened towels. 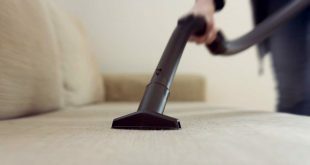 That way, you will steam the stain and now you can vacuum the carpet to get rid of any debris left. This is also a very popular cleaning agent because club soda will act even better on set-in stains. 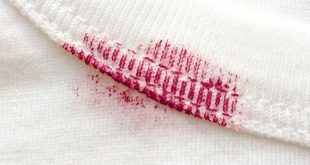 This means that club soda will be perfect on old stains, especially blood stains. All you need to do is spray some club soda on the stain and let it act for 10 minutes. Then, do the same thing you did in the previous method. 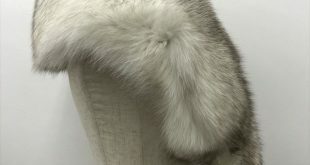 Using a brush, make sure you work your way into the stain and then place some damp towels to absorb the club soda, ending with vacuuming the carpet very well. This is a perfect common household item you could use to get rid of old stains from carpets. Simply sprinkle some salt on the old stain after which you can scrub the stain out. The salt will draw any moisture out of the stain and will leave your carpet looking like new. Last but not least, you can also try to make your own DIY solution by mixing ¼ tsp of liquid dishwashing soap with 1 cup of warm water. Then, you need to spray it on the old stain and again, place some wet towels on top to absorb the moisture. Next, simply rinse the stain with warm water and repeat the process until you completely remove the stain. This is my favorite mixture, especially for old pet stains.